This episode we are joined by Daniel and Haley Stewart (of Carrots for Michaelmas). 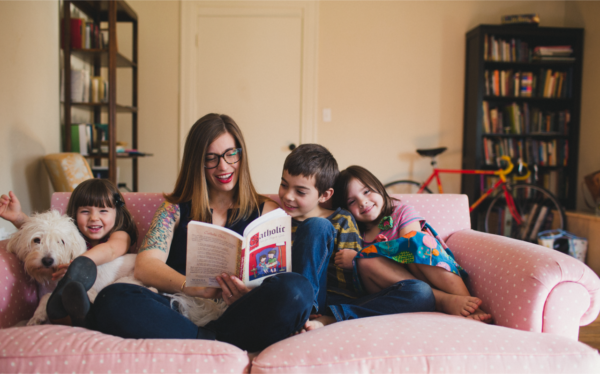 They chatwith us about everything from the wonder of childhood, the role of education, to their recent-ish move to Waco and their conversion to Catholicism. We so enjoyed this conversation and hope you do as well! She also co-hosts two podcasts . . .